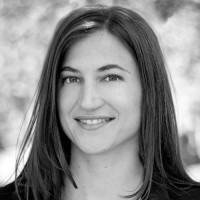 Prof. Cuk obtained her PhD in Applied Physics at Stanford University in 2007 and completed a Miller Postdoctoral fellowship at the University of California, Berkeley in 2010. She is currently an Associate Professor of Chemistry at the University of Colorado, Boulder. Her research focuses on the fundamental mechanisms involved in converting an electric current into a storable fuel at solid-liquid (electrode-electrolyte) interfaces. To do this, she utilizes multiple time-resolved spectroscopies to probe catalytic reactions at surfaces, and collaborates with theorists on the experimental observables.